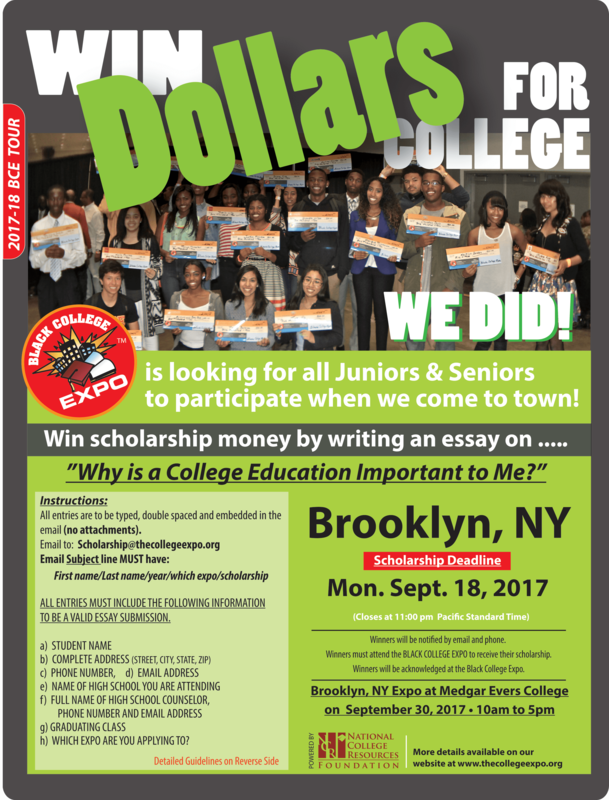 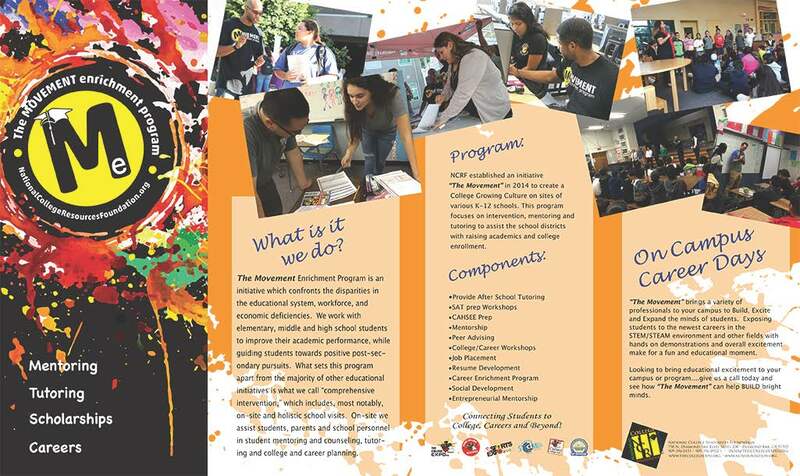 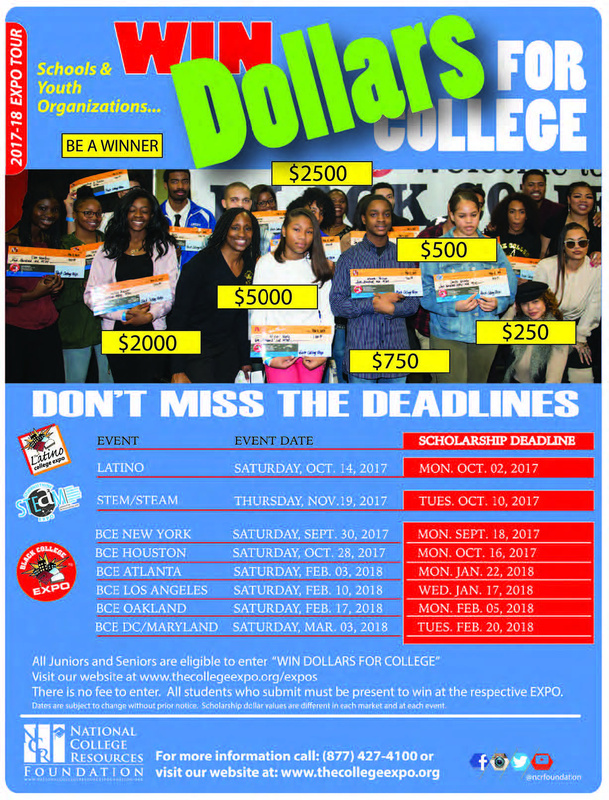 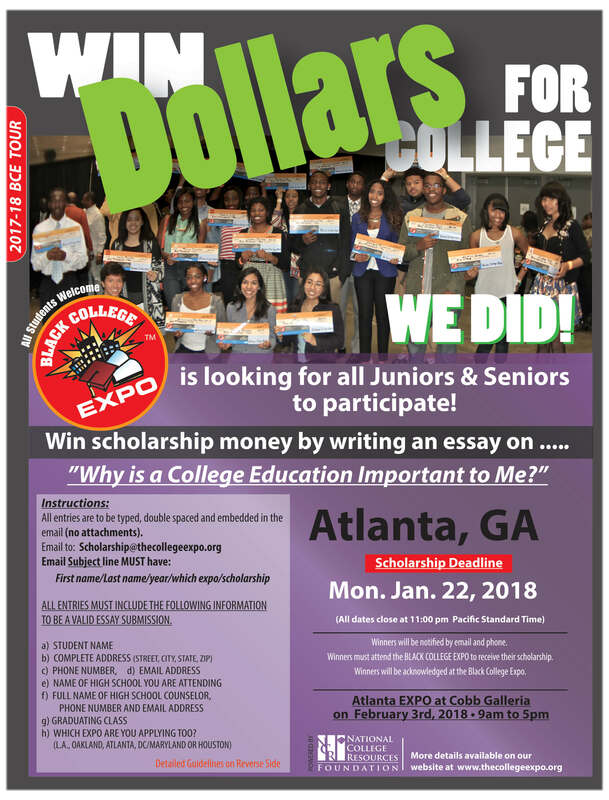 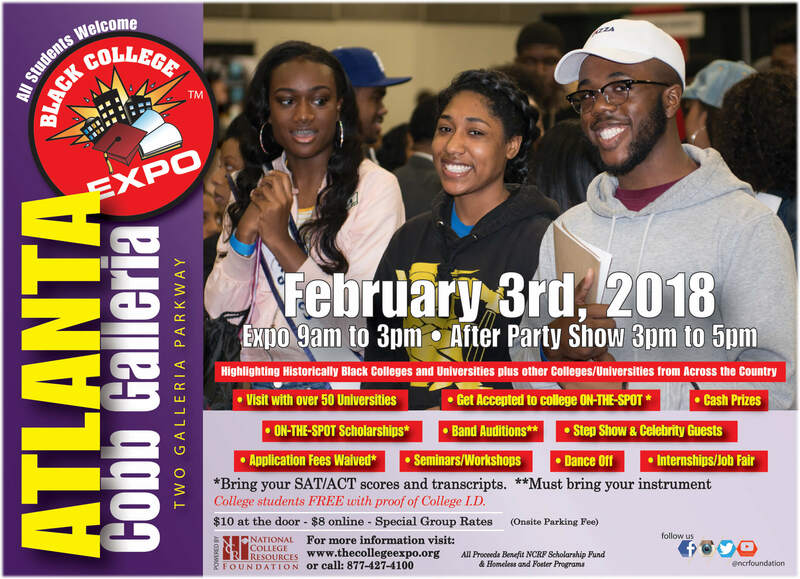 Connecting over 400,000 Students to College, Careers & Beyond! 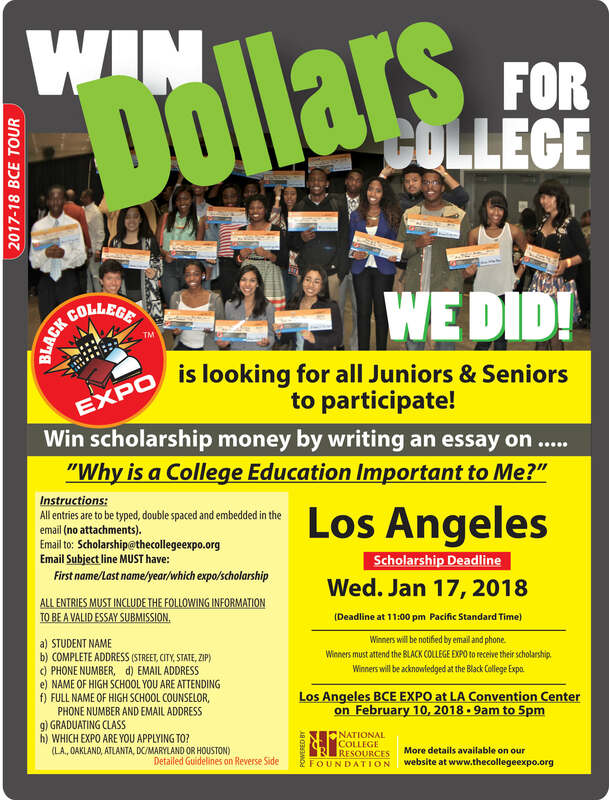 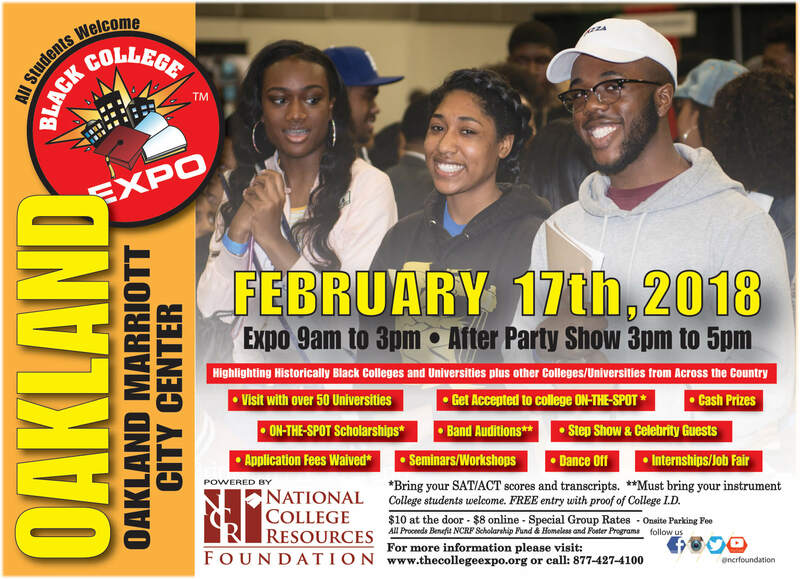 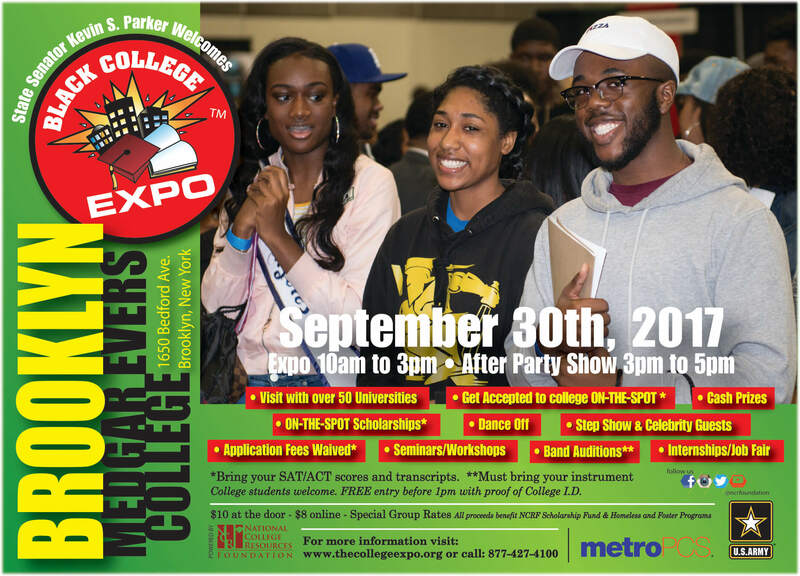 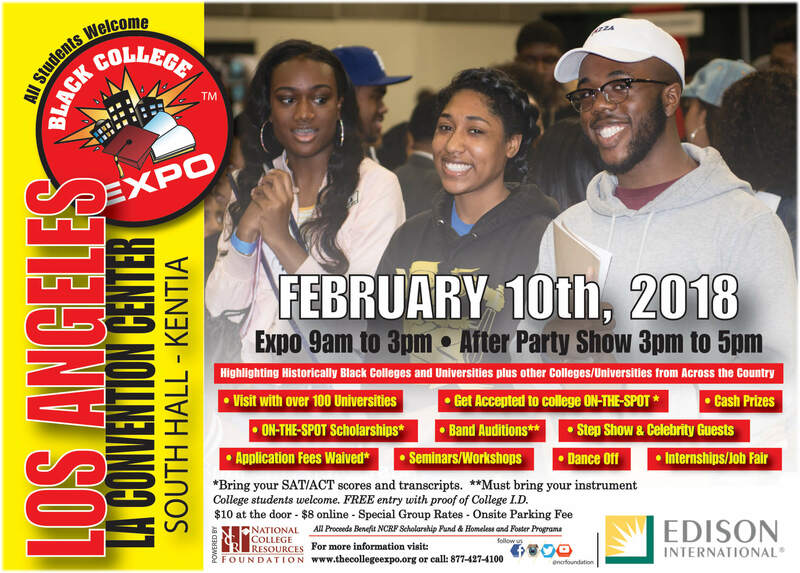 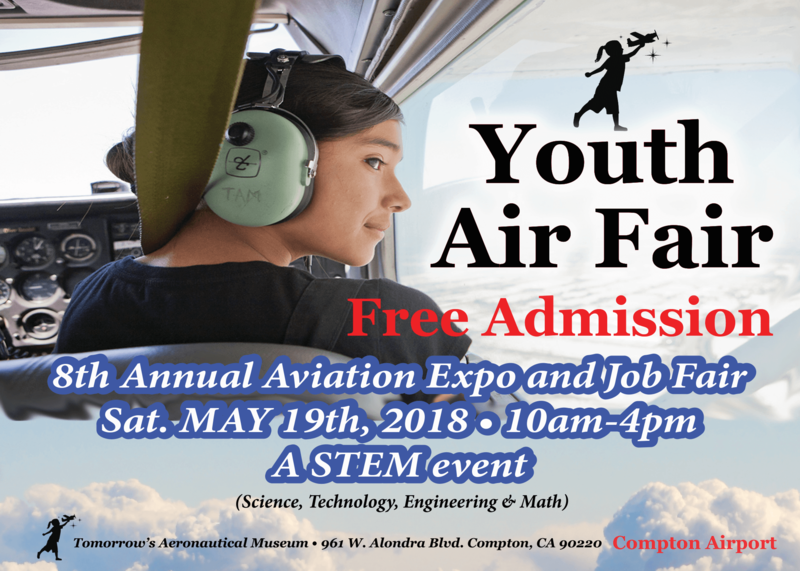 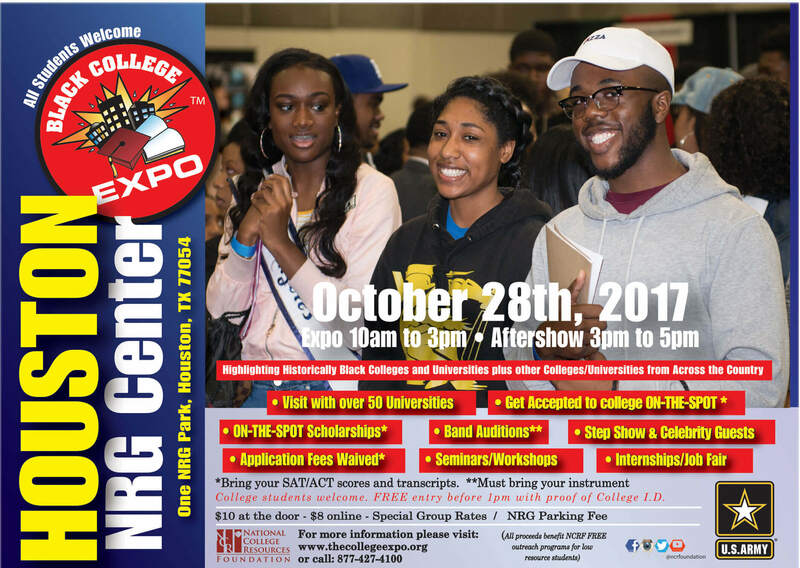 National College Resources Foundation in collaboration with Tomorrow's Aeronautical Museum @ Compton Airport will host the Aviation Expo & Job Fair. 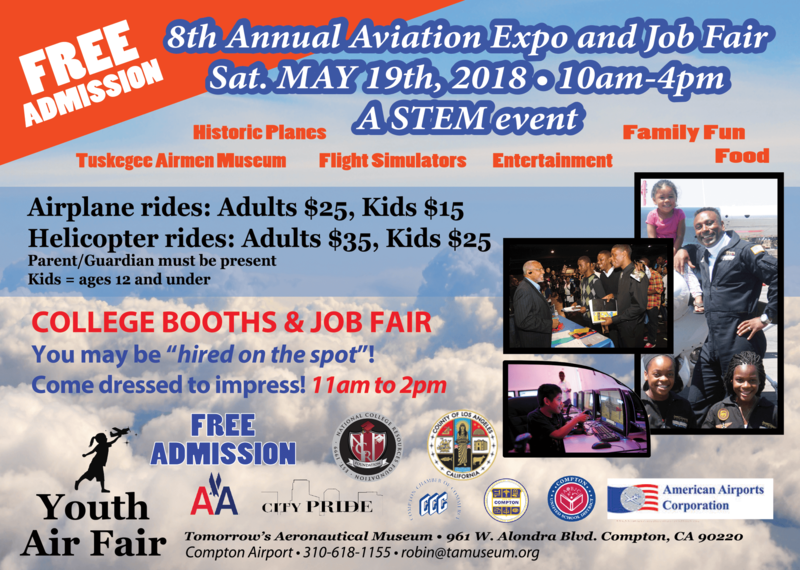 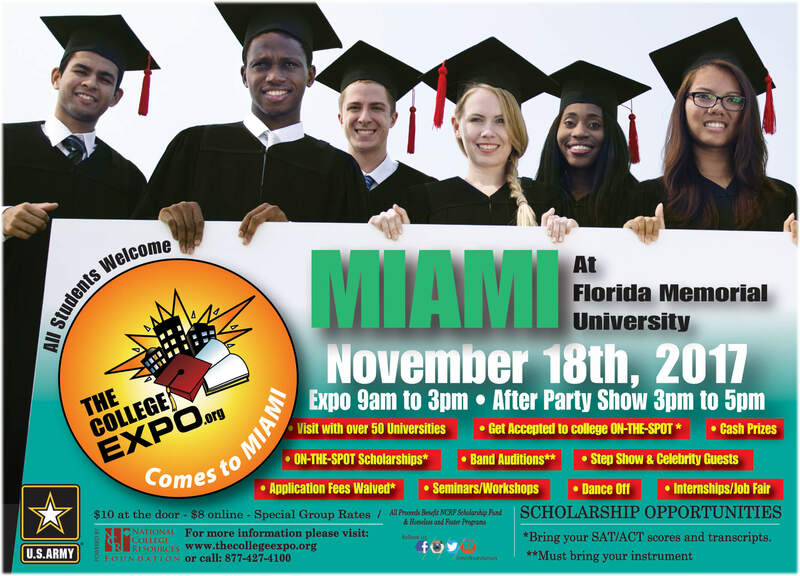 Bring the entire family for a fun filled day of helicopter and plane rides, gain information from colleges in attendance, and/ or get hired on the spot at the Job Fair! 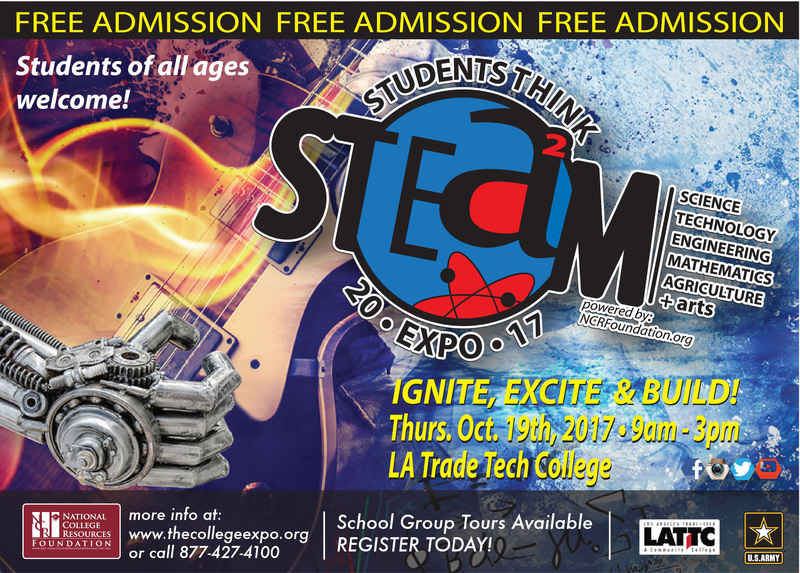 Enjoy the live music low rider show, food, and fun! 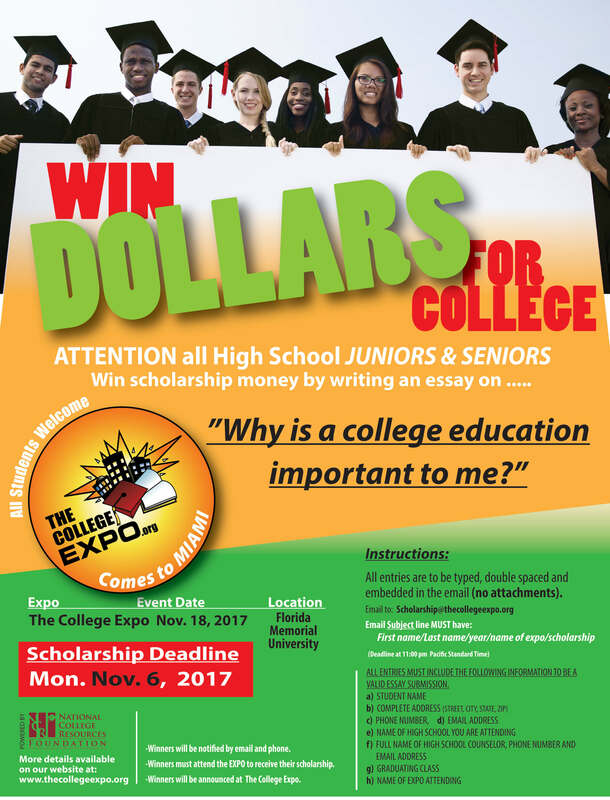 Corporate Office (877) 427-4100 Fax (909) 396-0932.